I now have a Patreon Page where you guys can support me while I work on Vanilla WoW leveling guides every day. I appreciate all of you who support me on there, it means a lot to me right now. Doing this full time is taxing on my financial situation. My goal is to make the best Vanilla WoW leveling guides on the web and the donations keep me going at it healthfully. There is also cool rewards you get in return for donating. Thanks! I personally like it but I have healed for 11 years. This will actually be the first xpac where I actually main a DPS (UDK) ever in my history of WoW. The thing I actually really like about pally is they have an Azerite trait that gives the whole group a mini stampeding roar whenever you use golden pony. That is a great utility for a class to have. If I decide to not do UDK I will be doing HPal because it’s the one healer I have never mained. 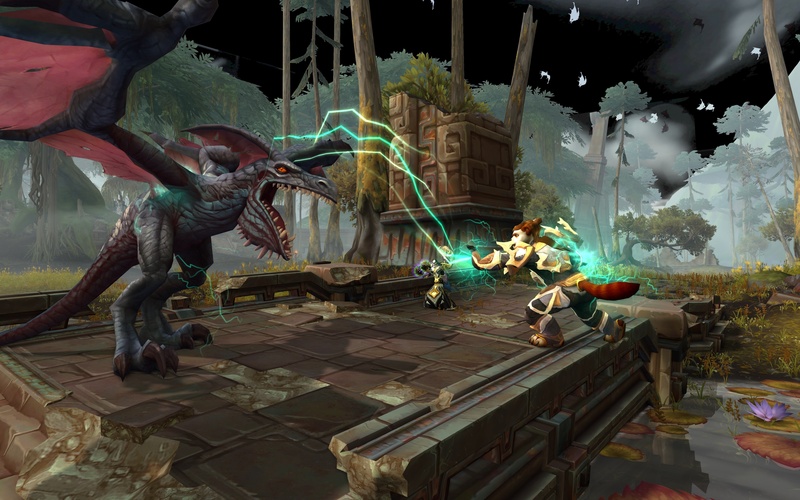 For the 2nd week of BFA, M+, Raids, and Rated PvP are still not open so there isn’t that much that you have to do. 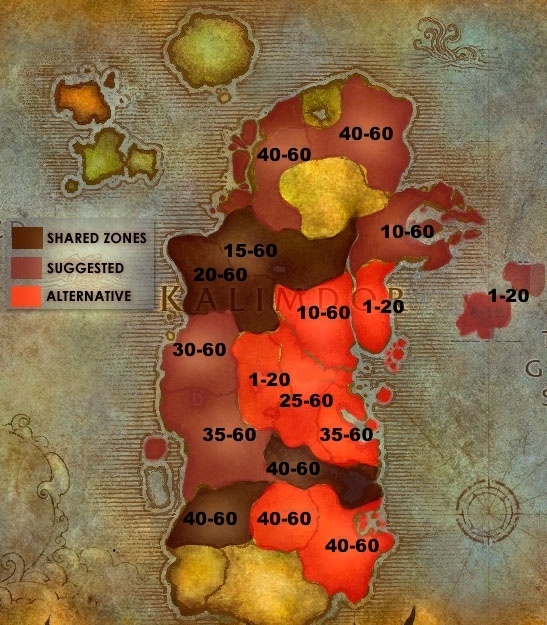 Do your Island Expos to level up your Heart of Azeroth, do WQs for rewards, do Warfronts and the 11 weekly quest turn ins, and run your Mythic Dungeons again to try to get the most gear before reset. I personally will be spending a lot of Week 2 farming mats for consumables for M+ and Raids but whatever you choose to do is up to you. All the things that kept trade goods cheap while the value of gold was falling are no longer true in the new expansion. Most players are working on gearing up their main characters right now, and it will be a while before people earn the levels and reputations on secondary characters to serve the markets for high-end trade goods, so there are fewer crafters competing with each other to serve a community that is swollen with returning players.